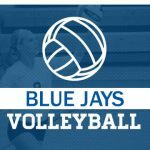 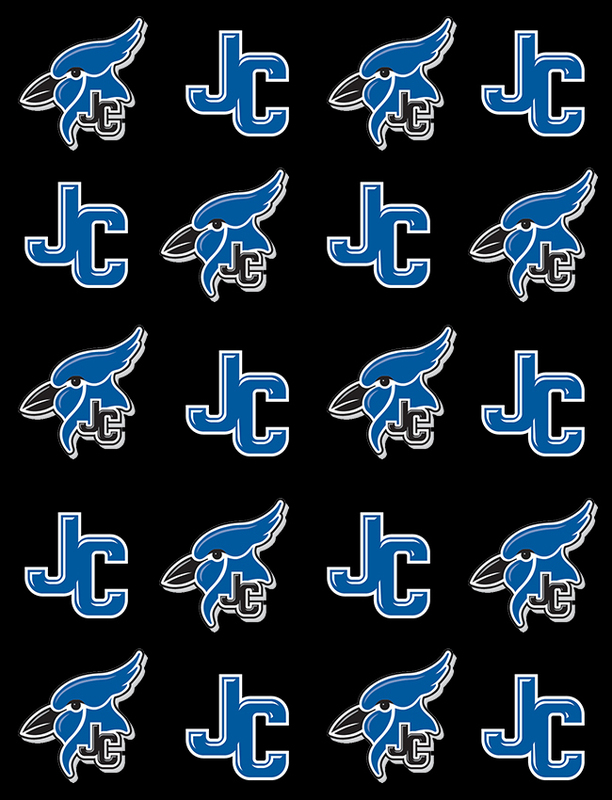 Lady Jays volleyball has the home opener tomorrow, September 1 starting at 5PM. 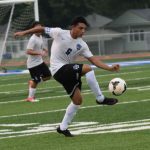 They will take on Topeka West, Highland Park and Hayden. 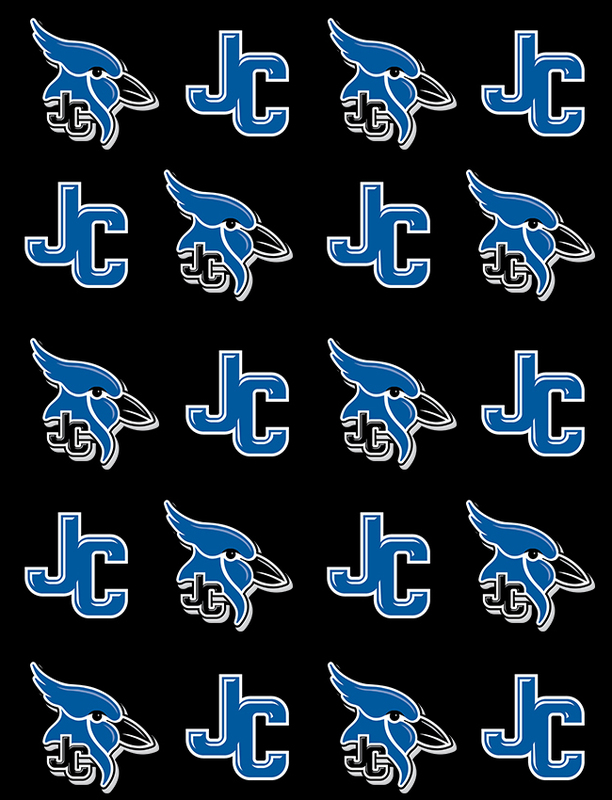 Come cheer them on as this will be there only home game this season. 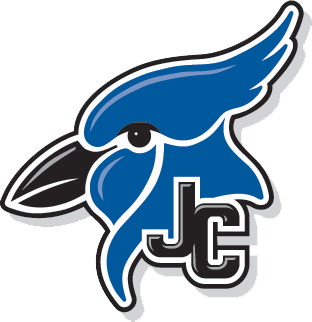 Junction City Blue Jay soccer looked energized and focused in their season-opening match, but that wasn’t enough to give them a win, as the Emporia Spartans handed Junction City a 2-0 loss Tuesday night at Al Simpler Stadium. 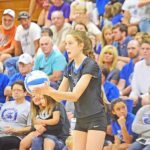 “Overall, I’m happy with the performance that we put out,” Junction City head coach Drew Proctor said.